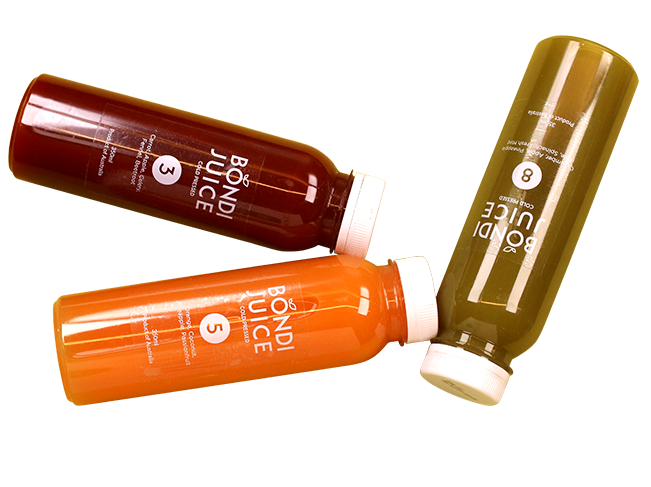 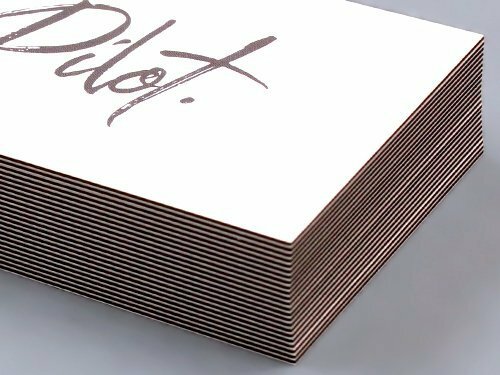 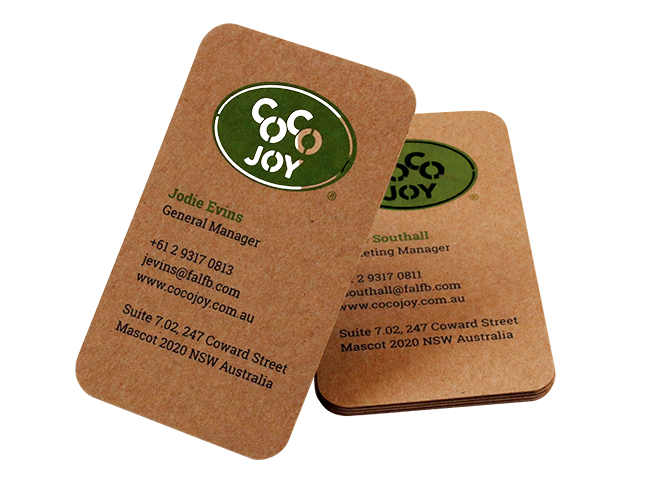 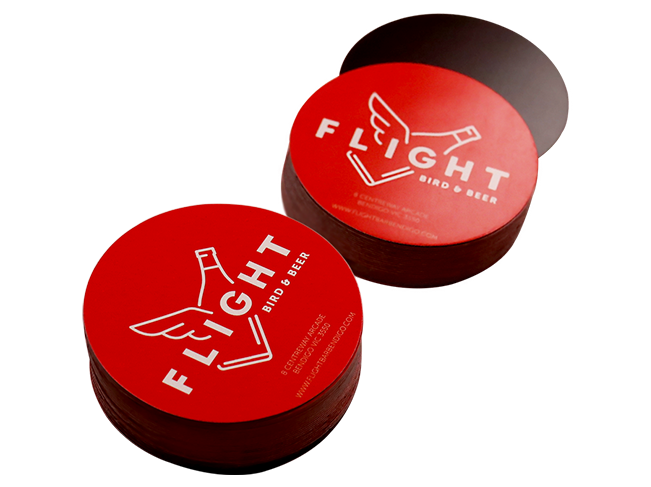 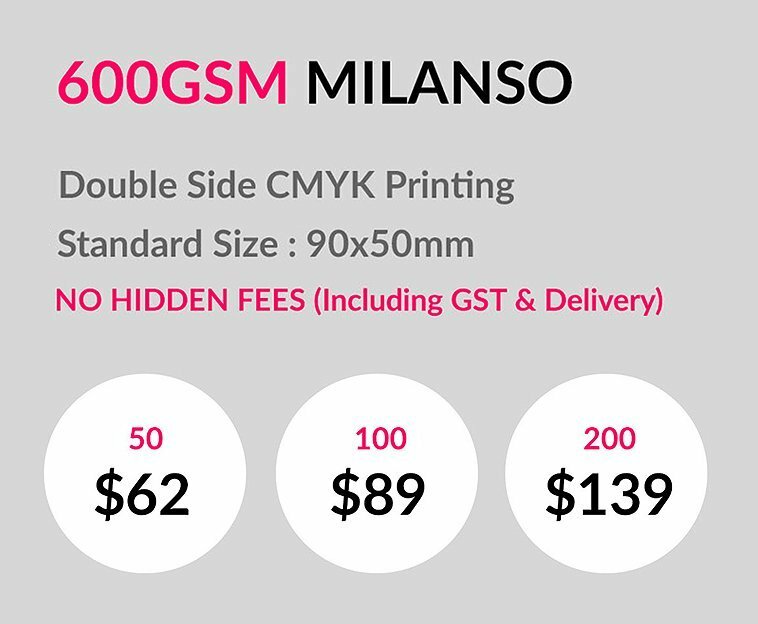 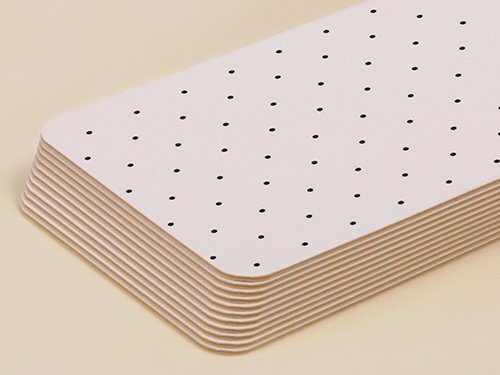 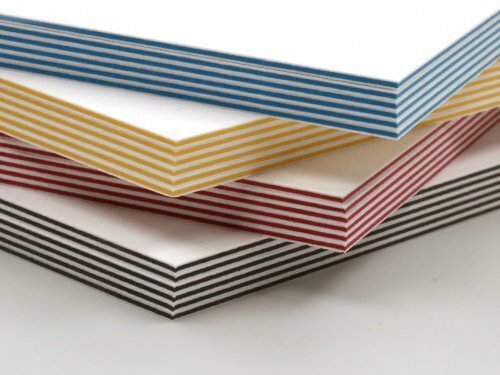 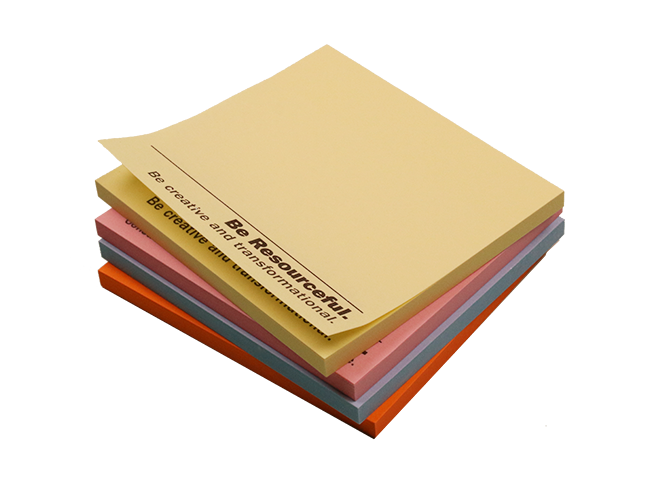 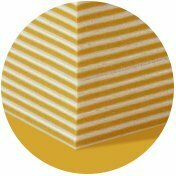 Thick and luxurious three layered 600gsm Milanso is a form of MultiLoft sandwich card technology. 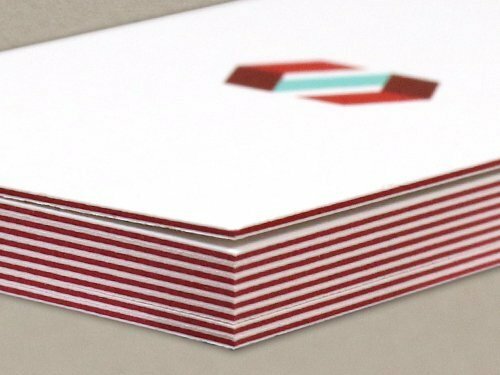 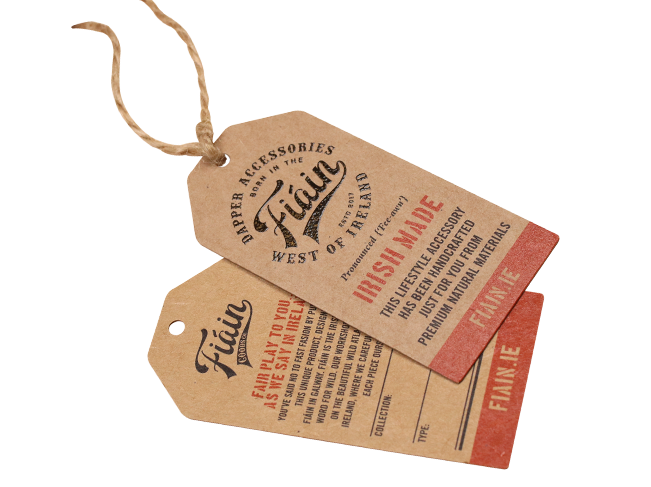 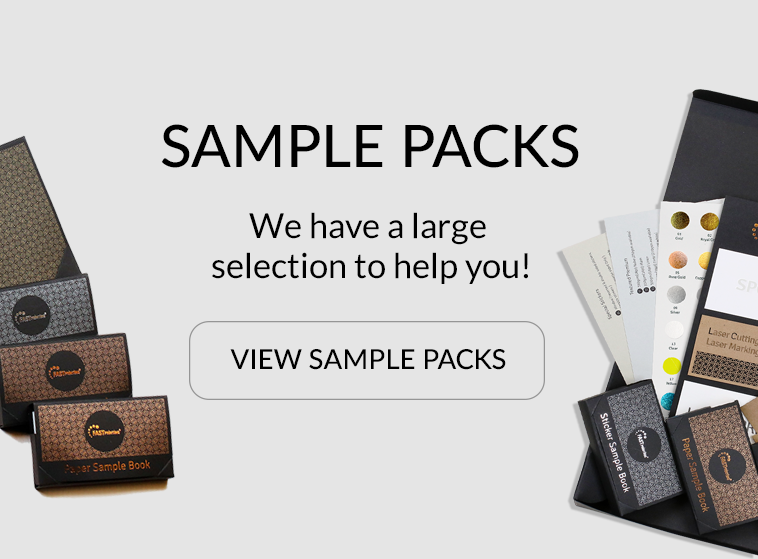 Available with 4 different coloured seams (black, red, blue & yellow) to choose from, 600gsm Milanso can be crafted into standard business cards or custom sized cards for public preferences. 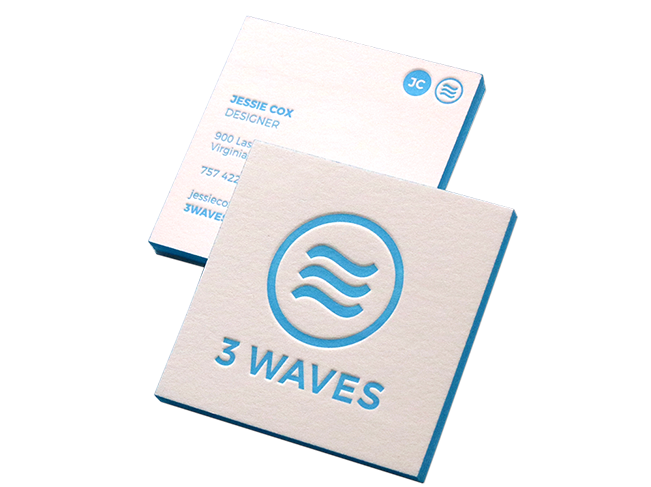 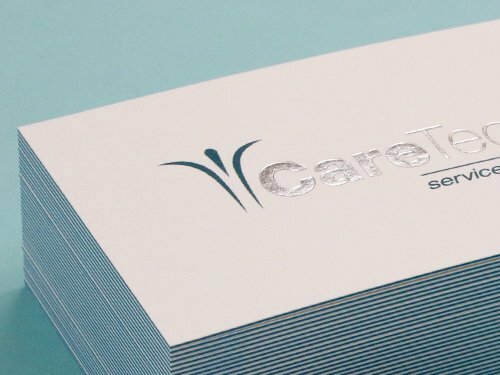 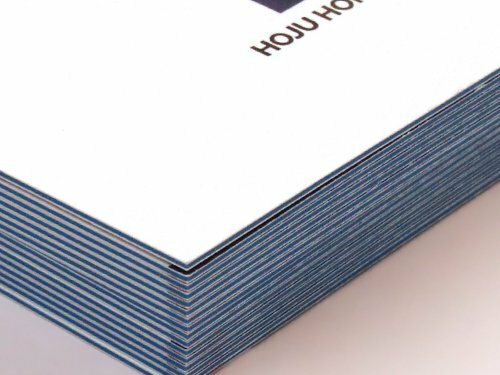 This digitally printed product is a wonderful and economical way to produce multi-layered, or thicker full colour printing cards. 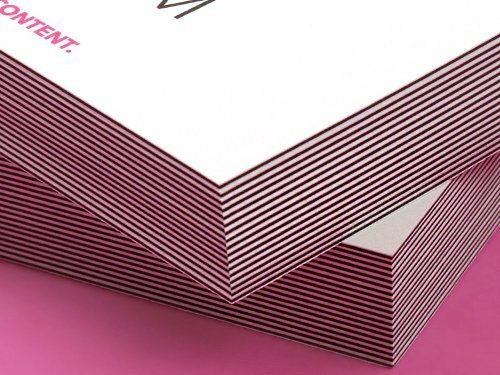 By its wide range of expression and the advantage of being ready-made card, 600gsm Milanso expresses the heaviness and trendy outcome. 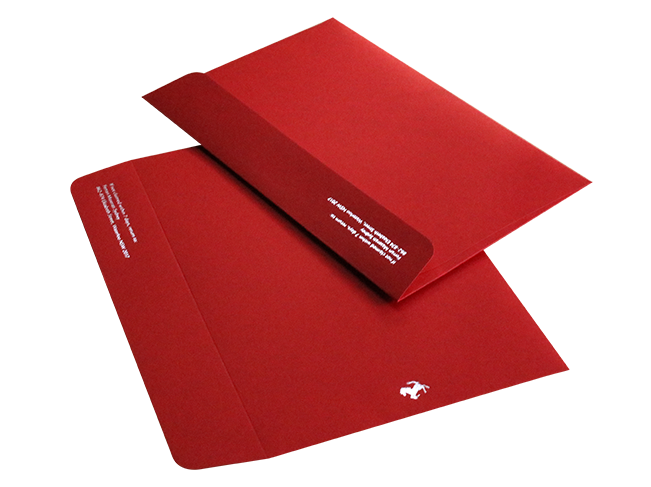 Ready-made with 4 different seams, 600gsm Milanso expresses luxurious look as well as economical advantage. 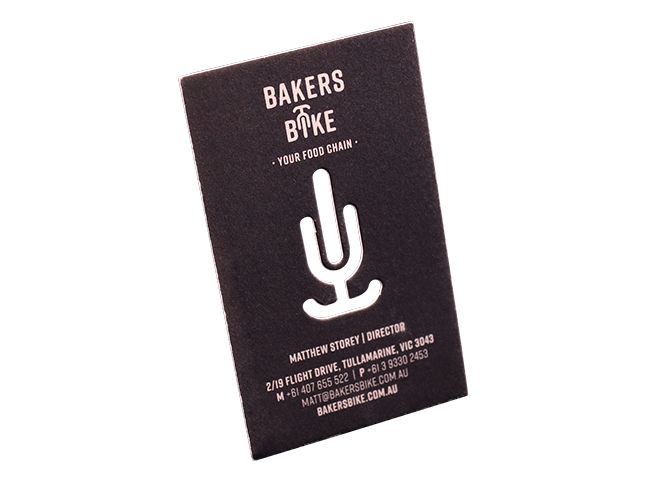 Full Colour printing is also available with foil finish on this premade card. 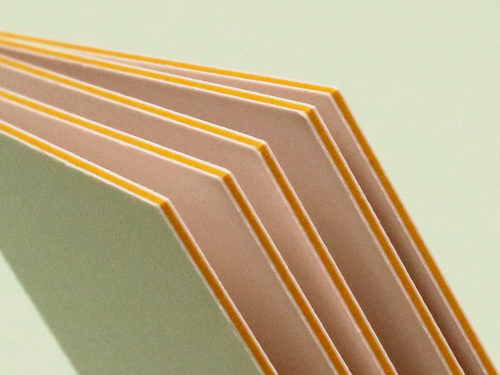 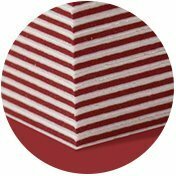 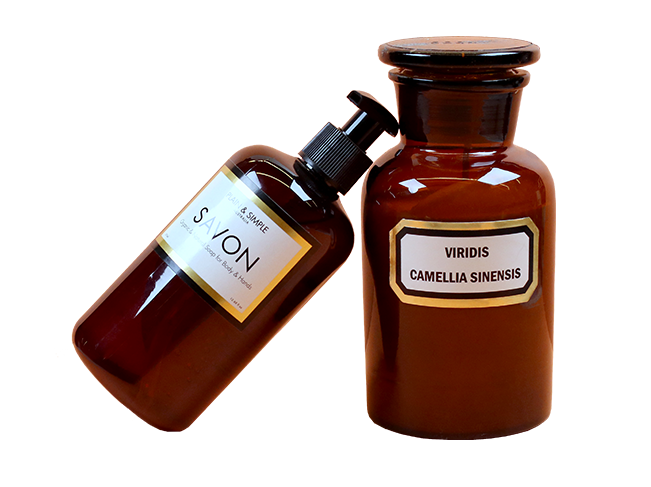 Rather than using a glue to adhere the multiple layers, it is sandwiched by pressing with a heat, which it results neat and clean final products. 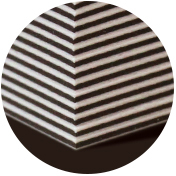 This geometrical nature is best suggested for architects, designers and so on.